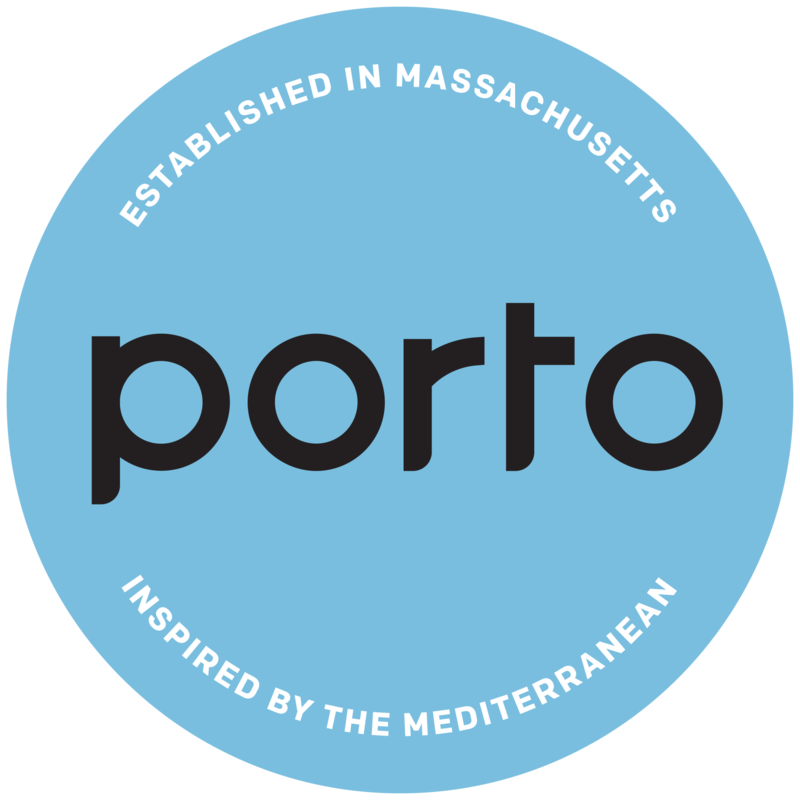 Porto is a high-energy Mediterranean restaurant in Boston's Back Bay. Our menus embrace regional seasonality and offer a variety of simple plates with bold flavor including fresh seafood drawn from New England waters. Porto Partner, Chef Jody Adams, is a two-time James Beard Award Winner! Our private dining room is ideal for personal, private and business gatherings.